Trade on your own terms with FidelisCM. 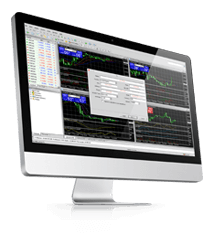 Choose from Classic, ECN or VIP accounts to match your trading needs. Build your portfolio like a professional. Diversify your investment portfolio with over 60 currency pairs, CFDs, metals, energy and equity indices to choose from. Avail the most competitive spreads, unmatched leverage up to 400:1, and lightning fast execution of trades with no re-quotes, every time. 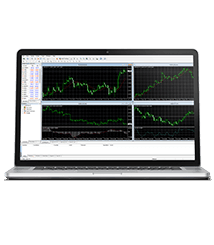 Leave out the risk and learn the ropes of forex trading with Fidelis CM Demo Account. Get complete access to the best video lessons and blogs from the foremost forex experts. Test your forex trading skills and get a chance to earn rewards and recognition with exclusive promotions, contests and offers on Fidelis CM. Welcome to a world of transparent and rewarding partnership with high CPA commissions for every referral, advanced marketing tools and innovative reporting to help you grow and monetize your own website traffic. 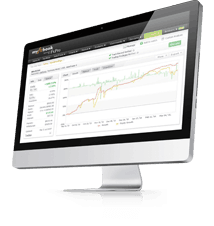 Let technology help your trades with the best social trading platforms on Fidelis CM. Follow and learn from the best trading strategies of experts at the click of a button. 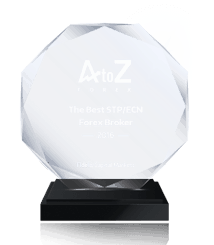 Fidelis CM is an award winning firm led by leading forex market experts with the sole focus on providing the best trading environment, product range, tight spreads, fast executions, leverage options, in-depth analysis and unmatched support. 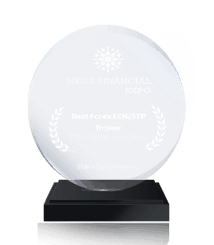 Fidelis Capital Markets (FIDELIS CM) is an FX brokerage founded by leading industry experts with a clear understanding of what each trader needs. Our modus operandi centres on client satisfaction, offering the best FX trading products as well as conditions all within a pure STP flawless trading environment. We collaborate with excellent tier 1 banks to provide our valued clients with deep bank liquidity and tight spreads; our NDD model offers a fast execution with no requotes. We continuously strive to provide the latest technology, offering a range of trading platforms. Our core values are trust, transparency and reliability; our Mission is to provide an optimum solution for all FX enthusiasts, from retail traders to Money Managers. Our Aim is to make our client our friend and offer him/her an unforgettable and profitable trading experience. We highly value the trust you have placed in us and we are unequivocally driven to provide you with the most transparent and reliable environment. We truly believe that a strong public confidence can be nurtured by providing stability, security and credibility. We state our mission statement with confidence. Trust is the foundation upon which we have built our business. Transparency is the primary requisite for trust, and these values create the most congenial trading environment for our clients. Key elements of our exceptional trading solutions are no desk dealing, straight through processing and real time market order execution while ensuring the price feed, data and liquidity are transparent and equal for all our clients. 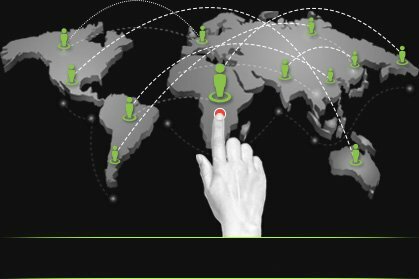 Our client base has been steadily increasing due to our technologically advanced and unique trading solutions backed by an excellent customer support. When we state our values we do so very sincerely and we endeavour to stick by them at all times. please do not hesitate to contact us and request a call back. Simply fill in the form below. ©2018 Fidelis Capital Markets All Rights Reserved. Risk Warning: Forex and Contracts for Difference (CFDs) are leveraged products. Trading in these products is highly speculative and involves substantial risk. Please note that even knowledgeable and well experienced investors can experience large potential losses as a result of trading in Forex and CFDs. Consequently, investors should be fully aware of all the risks involved when trading Forex and CFDs and accept all the negative consequences associated with such trading. Please always remember that trading in Forex and CFDs might not be suitable for all investors. It is desirable investors who would consider trading, to do so only with money that they can afford to lose. You are also recommended to seek independent financial advice if necessary. The content on this website does not constitute financial or investment advice. Any information herein is of a general nature and does not take into consideration your personal circumstances, investment experience or current financial situation. Apple, the Apple logo, iPod, iPad, iPod touch, and iTunes are trademarks of Apple Inc, registered in the US and other countries. iPhone is a trademark of Apple Inc.
Fidelis Capital Markets does not offer its services to residents of certain jurisdictions such as USA, and British Columbia.